John Wall's NBA dream came true when he was chosen by the Washington Wizards as the first overall pick in the 2010 draft. Coming in, John knew the Wizards had a losing record. Despite John's best efforts, they still struggled to win games for a few years. 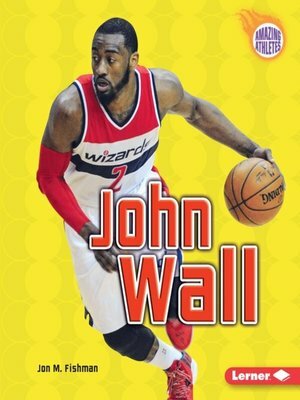 But by 2014-2015, the Wizards were finally a winning team, and John had become one of the best point guards in the game. Read about John's journey from his childhood in North Carolina to NBA stardom.